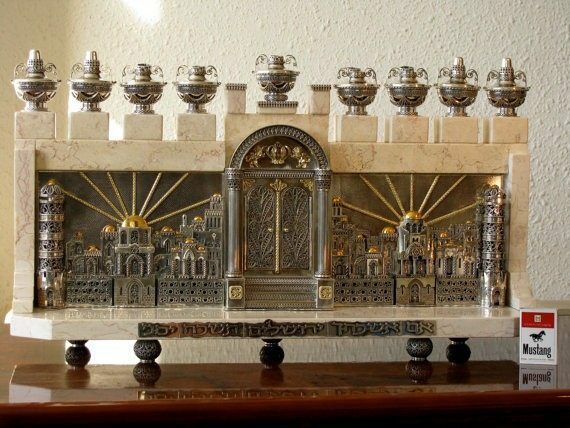 The Hanukkah spirit around the family Menorah is truly priceless. For something a bit more fancy you may need your credit card. 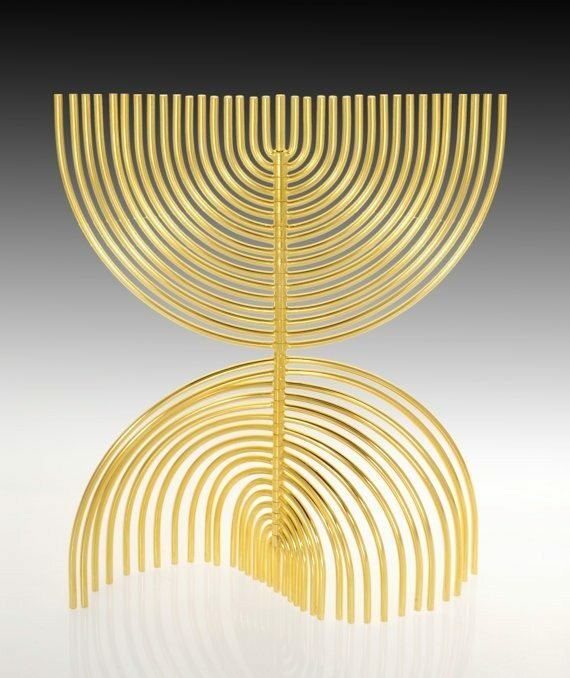 This vintage menorah sculpture, designed by Yaakov Agam, is composed of 35 movable branches in honor of the 35th anniversary of Israel celebrations. 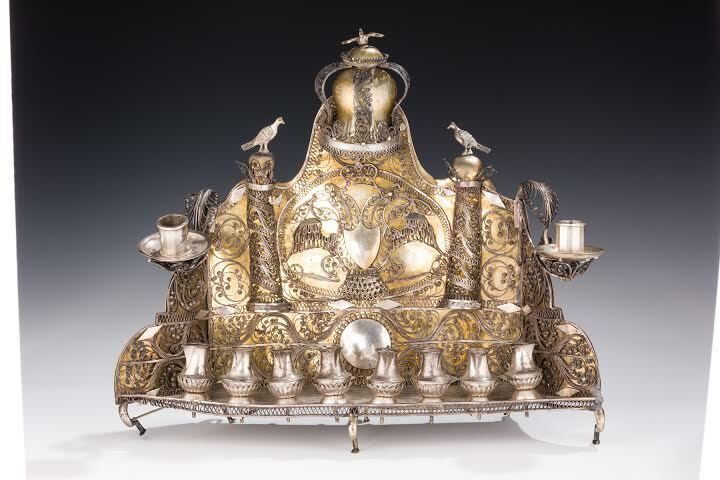 An immense work of art, this $14,000 menorah is hand made and incorporates sterling silver and Jerusalem stone. 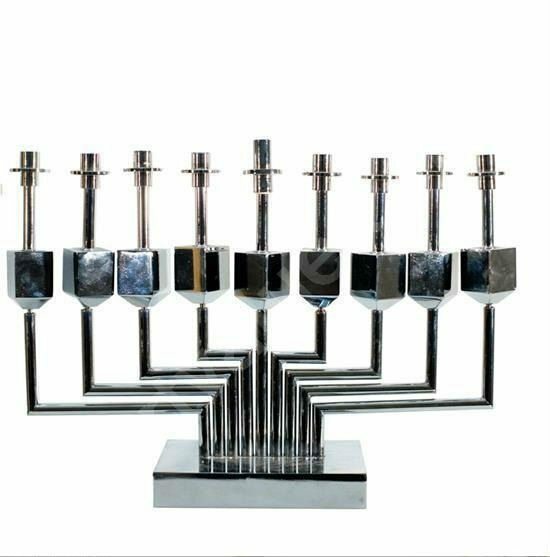 It’s 4-D menorah with useable dreidels in the stem! Also, this Etsy find is made of 24 karat gold. 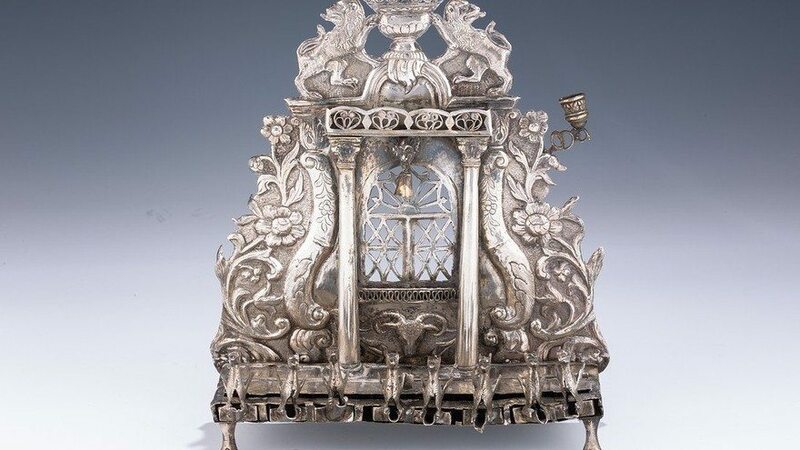 A 270-year-old Hanukkah lamp became the most expensive artifact of its kind sold in the Netherlands in recent memory after it fetched $441,000 at auction. 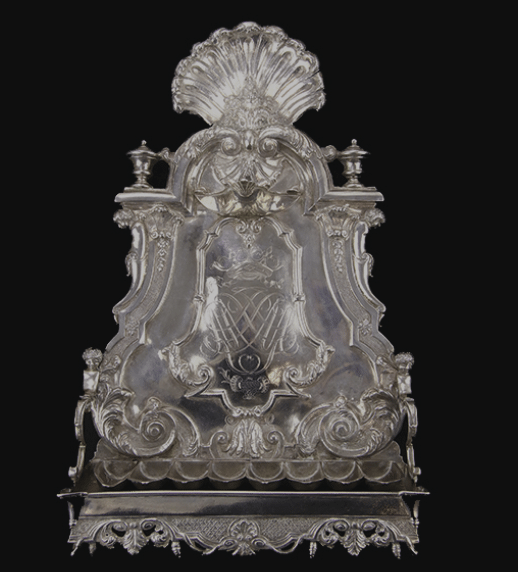 The menorah belonged to the family of a Dutch Jewish resistance fighter killed by the Nazis.